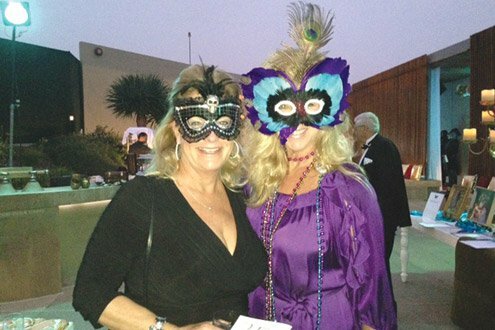 The National Cheers Foundation, based in La Jolla, hosted its first gala, Fanta Sea En Masque, Oct. 26, 2013 at the Scripps Forum. 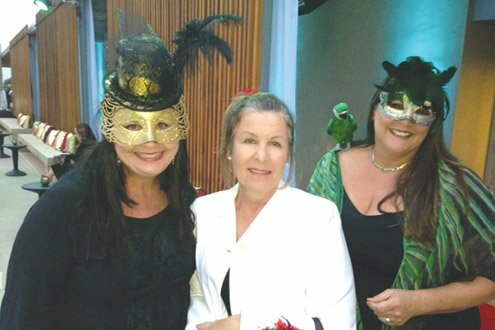 The benefit raised funds to support non-profit women’s health advocacy groups and programs in San Diego. 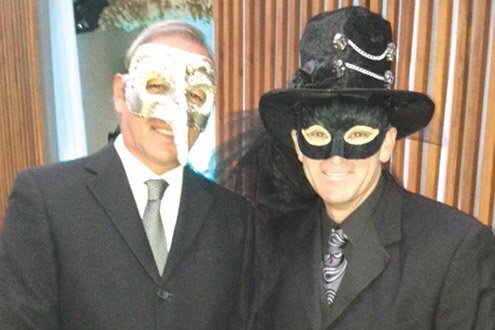 The gala entrance featured a Hall of Mirrors. Once inside, guests viewed Triton’s Treasures from local artists, feasted on dinner inside a magic genie bottle, and heard musical entertainment by NRG. © 2014 National Cheers Foundation. All rights reserved.